The large holiday homes in Georgeham listed below are in the ideal location to enjoy the many beaches and coastal delights of North Devon. 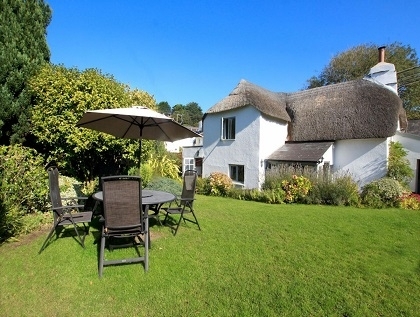 With Croyde, Woolacombe and Putsborough just moments away, these large cottages in Georgeham will make the ideal rental for surfers, big families or friends planning beach holidays in Devon that need group accommodation to rent. All of these self-catering cottages sleep eight or more and are just a few moments from a sandy beach, many with pets welcome. 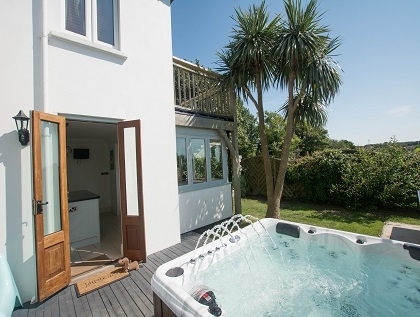 Select from a wide range of features and then book your large Georgeham holiday homes in Devon with the owner by email enquiry or with the property manager securely online.